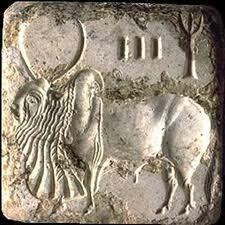 Five thousand old Indus civilization. 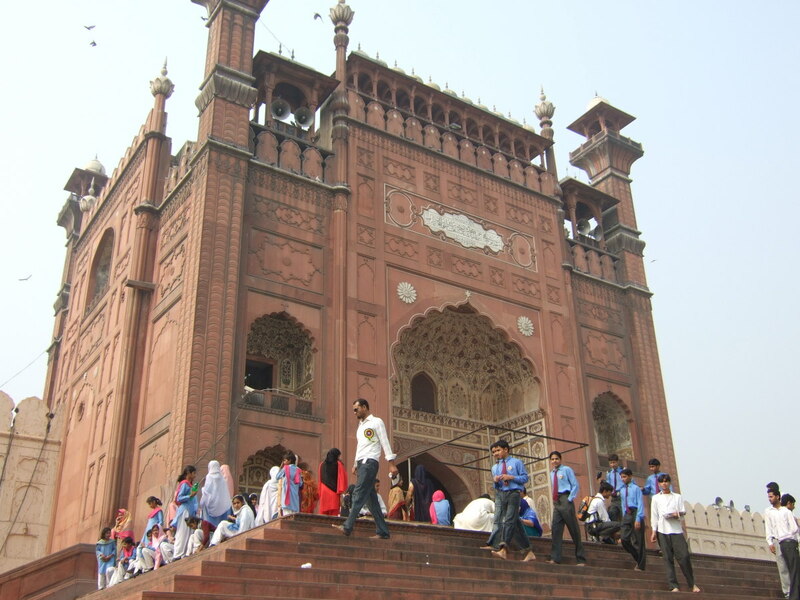 City population was approximately 350000. 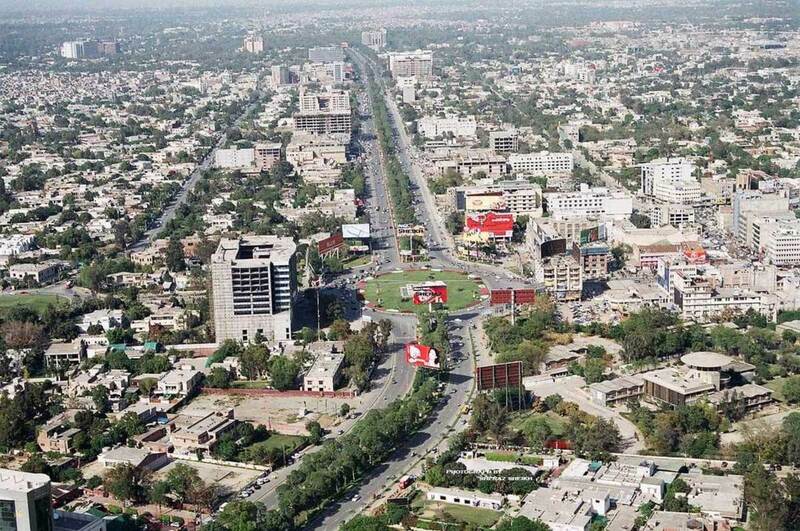 Well civilized and urban planning. 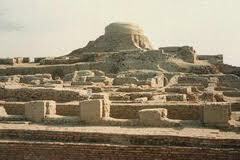 Destruction caused by change of course of Indus river. 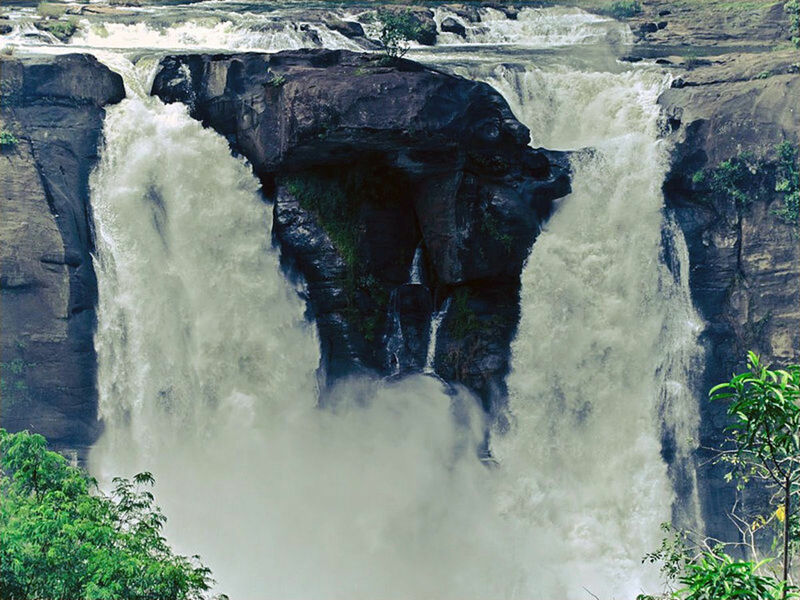 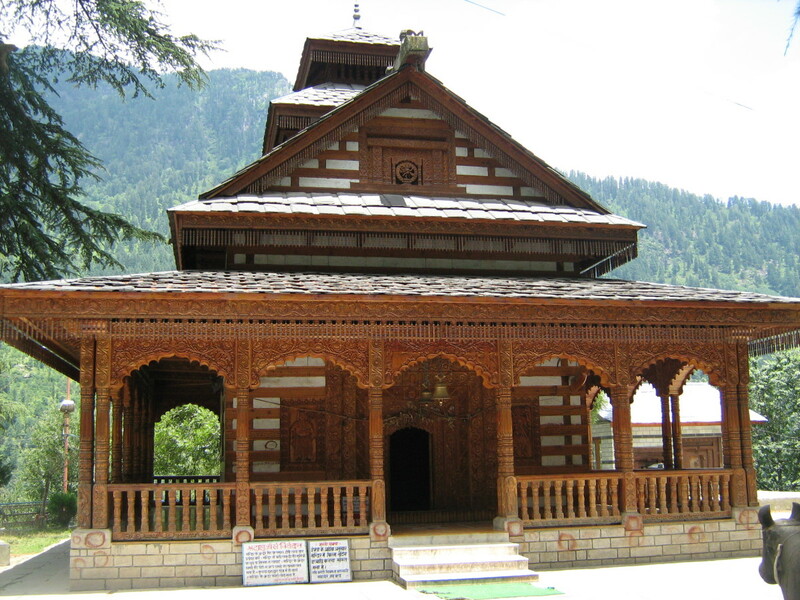 Included in UNESCO world heritage list. 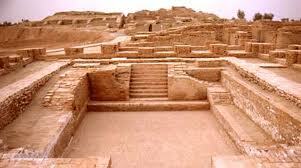 Mohenjo Daro is famous archeological site located in Pakistan Sindh province. 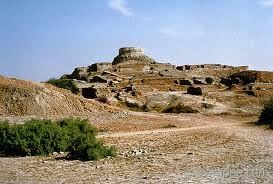 Mohenjo Daro means mount of dead. 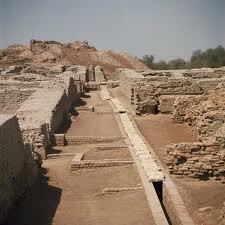 Mohenjo Daro was five thousand years old Indus civilization which was discovered in 1922. 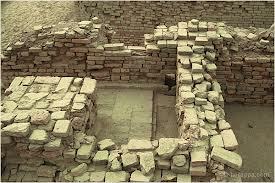 According to archeologist Mohenjo Daro was built in 26th century BC. 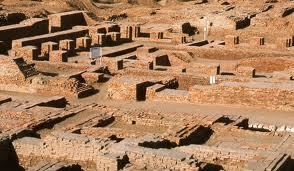 Mohenjo Daro was the most advance and developed city of its time. 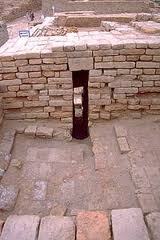 Well designed houses, roads, wells and markets discovered during excavation work. 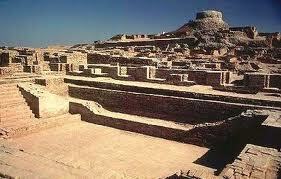 City was best example of urban planning and civil engineering. 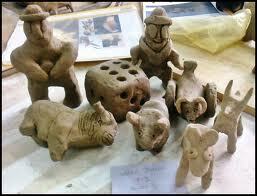 Several objects found during excavation work now government has setup museum for general public. 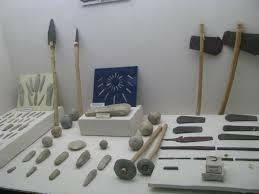 Important things which were found during excavation work now part of museum. 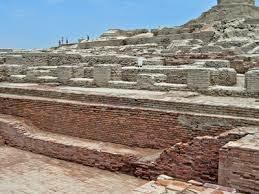 According to archeologists Mohenjo Daro was several times destroyed and rebuilt again at same place. 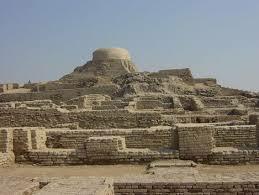 Main cause of destruction was Indus river which was located near the city. 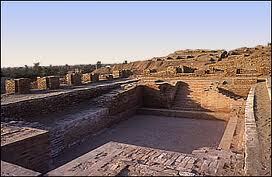 City population was thirty five thousand. 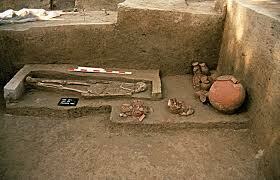 City had central market for general people. 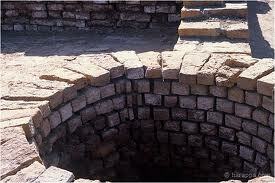 A big well was also discovered during excavation. 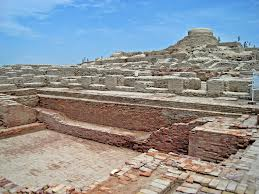 Due to old civilization and structure Mohenjo Daro is famous tourist place in Pakistan. 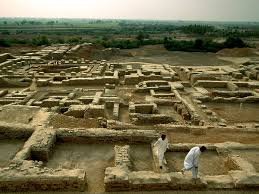 People and archeologists comes from all over the world to see the ancient Indus civilianization. 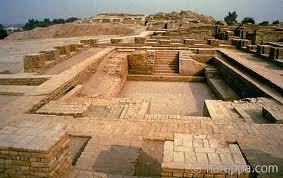 Mohenjo Daro is also included in UNESCO world heritage list. 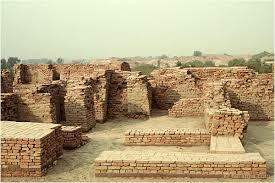 UNESCO provided ten million dollars for protection and excavation work of Mohenjo Daro. 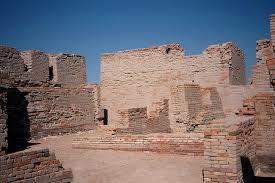 City ruins are still not safe from flood water. 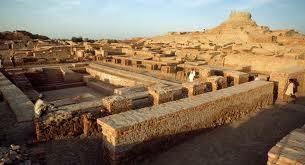 Despite important archeological site very few facilities are available for general public. 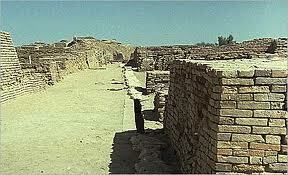 Due to lack of interest many walls of old city has already collapsed and things are going bad to worse.